The last step: budding. You have grown through the dirt and emerge in flower form. You are ready to show the world: I AM HERE! You’re 80% there, you just have 20% left to go. And yet it’s not time. I know that feeling all too well. Yesterday was tough finding out that I did not pass the Bar again. Once again, I was ready to complete the growth. Spread my wings, be independent, and thrive. But it was not time. God controls the beginnings, the in-betweens, and the outcomes. 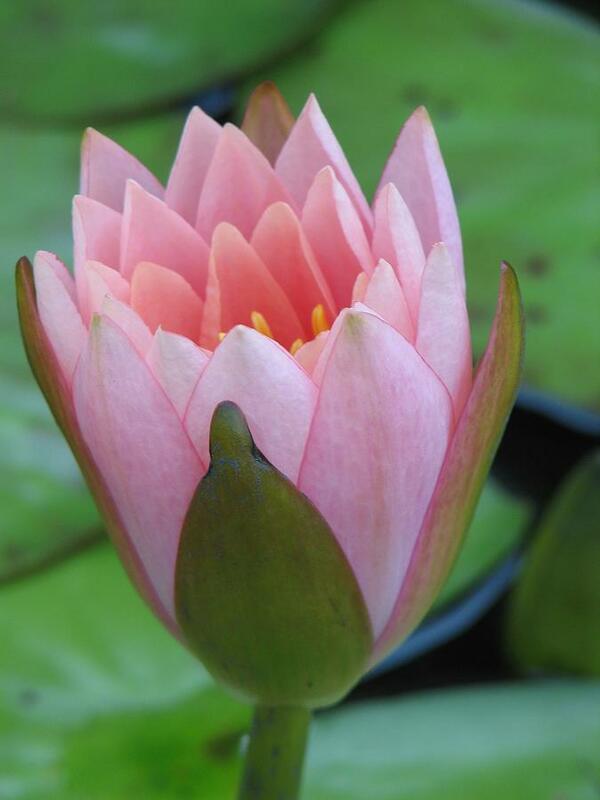 A flower bud is not lesser than a fully bloomed flower. Both are flowers. Both struggled to grow. It’s just God designed them uniquely and differently. But God still provides for both. Some people pass the Bar on the first try. Some pass on the second try. Some pass one section and not the other. Some pass after several tries. But once you pass, you are an Esquire. So, I will not be ashamed. I just bloom differently. I will get there. It’s just not time yet. But I am still blooming. My time will come.